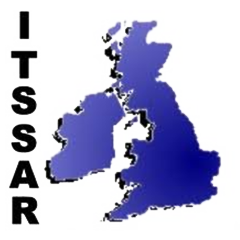 TGS Forklift Training Kent provides ITSSAR Accredited Moffett Forklift Training in Kent for novices that have never used a Moffett Forklift before or experienced Moffett Forklift operators who require refresher Forklift Training in Kent. We train on all makes and models of Moffett Forklifts and offer conversion training courses to to allow an operator to operate several fork lift truck types. The Vehicle Mounted Lift Truck, also known as a Moffett Forklift is most commonly used by LGV and HGV Drivers and is found attached to the rear of large lorries. The Vehicle Mounted Lift Truck is also referred to as the manufacturers’ name of Moffett or Moffett Mounty. 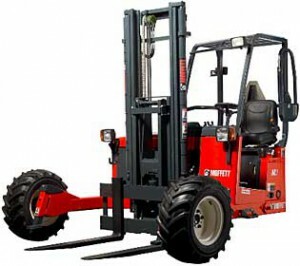 Truck-mounted forklifts / Moffets are usually mounted on the rear the vehicle or its platform, they can then be disconnected and used to offload their vehicle, often being able to operate on rough ground, they can also be used in places where accessibility is a challenge, like construction sites. The range of truck-mounted forklifts offers lifting capacities up to 3.5 tonnes.